Got a new iPhone? 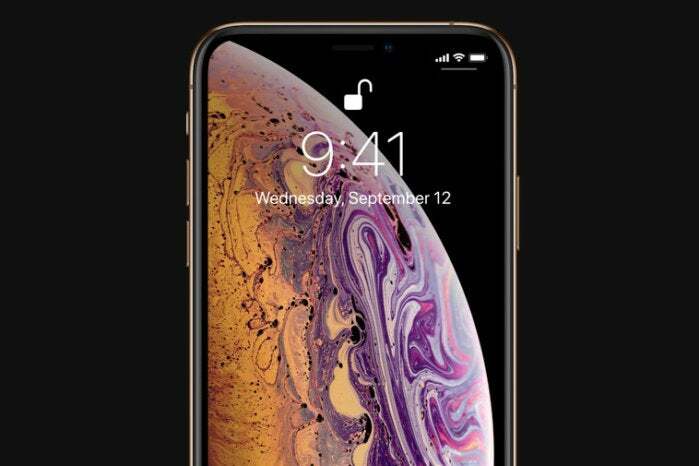 Congratulations, you’re now among the millions of people who use and love an iPhone. Wait, millions? Yep. Millions. So how can you make your iPhone stand out from the crowd? 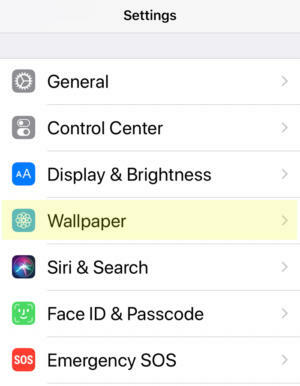 One way is to customize the iPhone’s wallpaper. In iOS, there are two installments of your wallpaper. 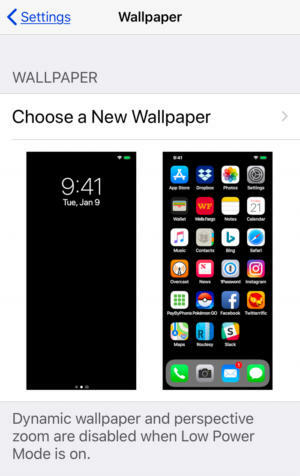 There’s the image that appears on the Lock Screen, and then there’s the image that appears in the background while you’re on the iPhone’s Home Screen. Here’s how to change either of those. You can use one of the images that comes with the iPhone, or you can use a picture in your Photos app. 2. Scroll down to Wallpaper and tap it. 3. You should be on a screen labeled Wallpaper. Tap Choose a New Wallpaper. 4. 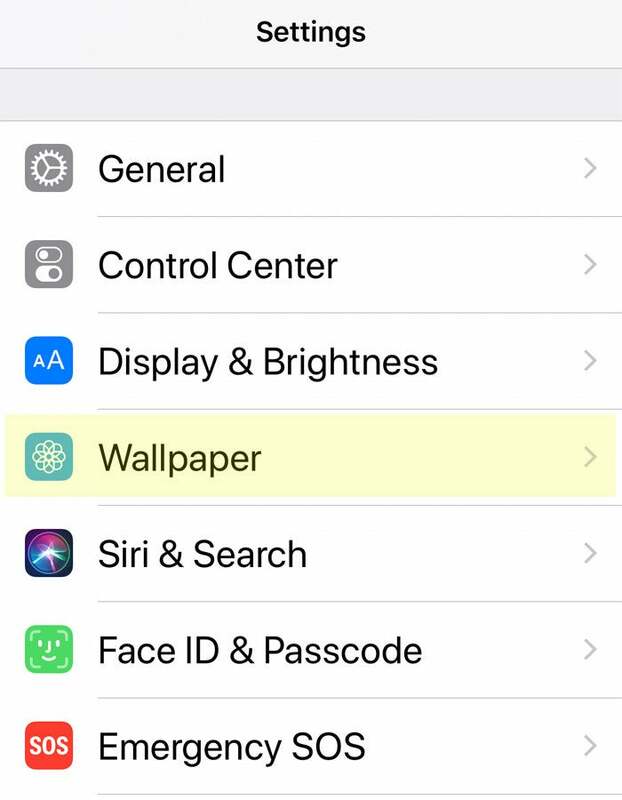 On the Choose section, you can pick your wallpaper. 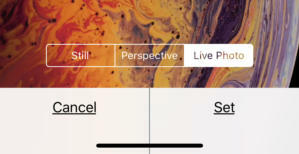 The top three sections (Dynamic, Stills, and Live) are wallpapers that Apple provides. Tap one of these if you want to use one. If you want to use your own image, tap on one of the photo albums listed below that. 5. When you select an image, you can given a preview of the wallpaper on you iPhone. You can adjust the image by tapping Still or Perspective (in the Live section, you can also choose Live Photo preview). You may be able to tap on the screen to see an animation if it’s available. 6. 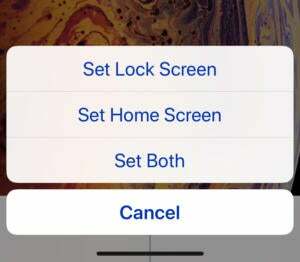 Once you’re settled with the settings, you can tap Set to set the image, or Cancel if you want to try a different image. 7. Now you need to determine where the wallpaper appears. 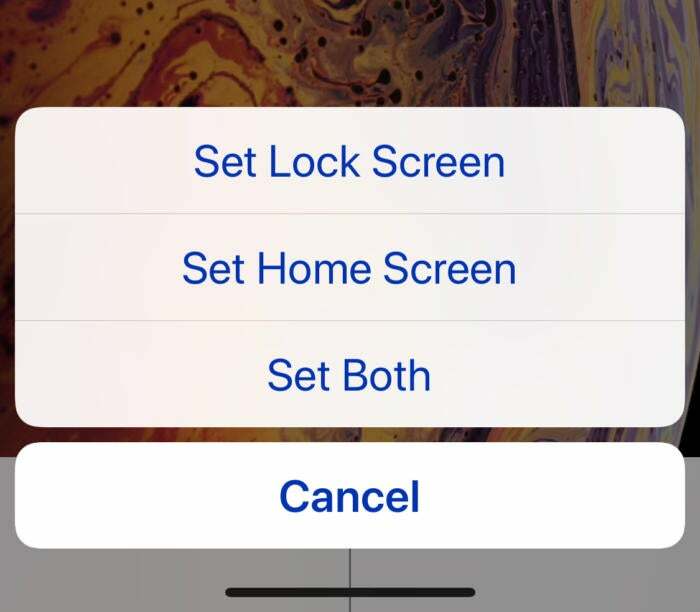 If you only want it on the Lock Screen or Home Screen, tap either of those buttons. If you want it on both, tap Set Both.